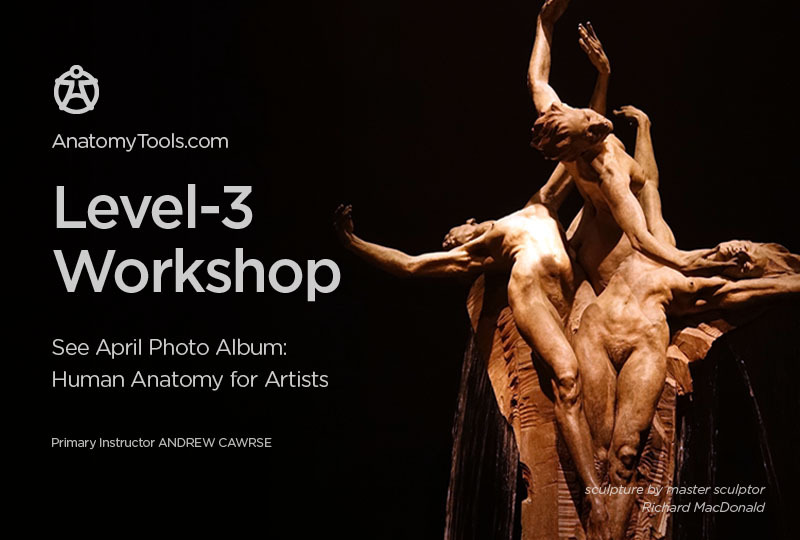 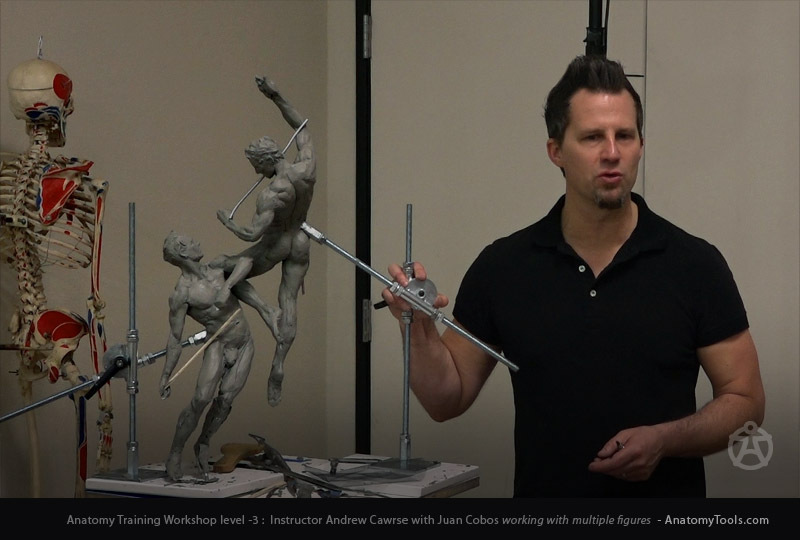 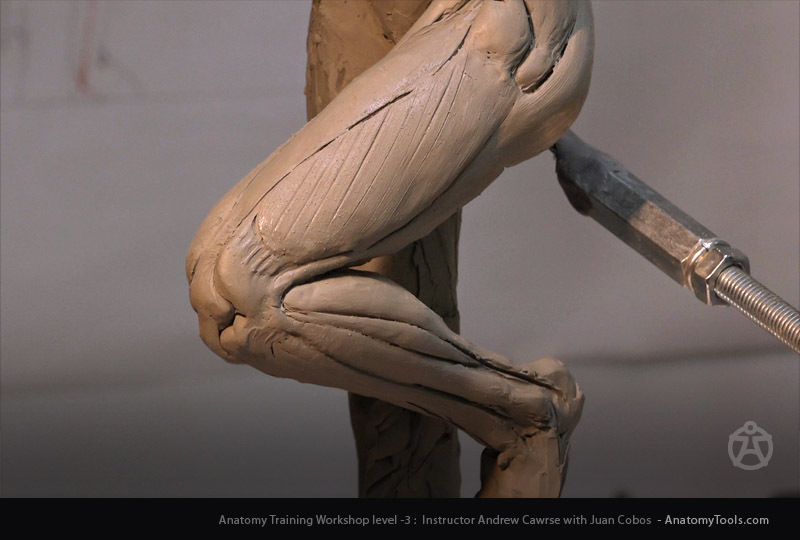 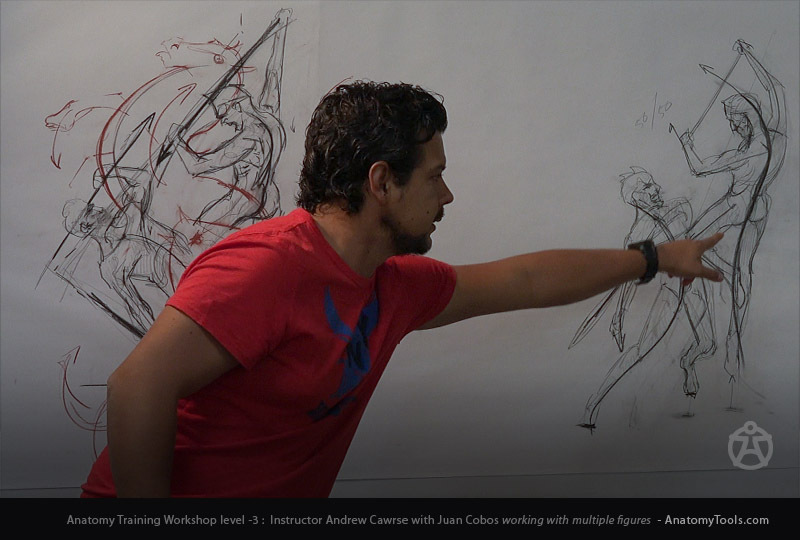 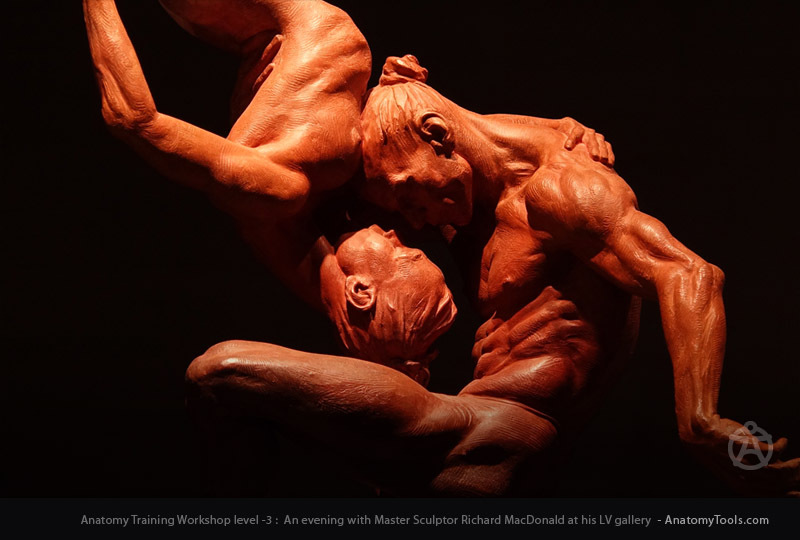 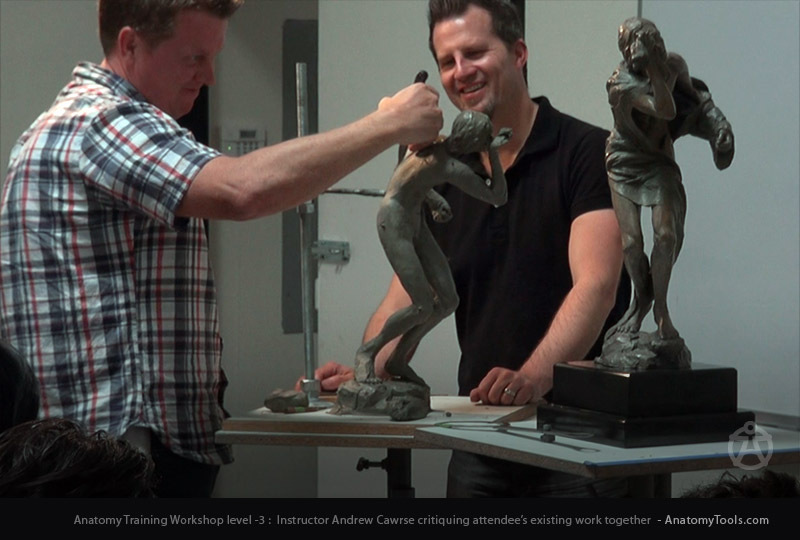 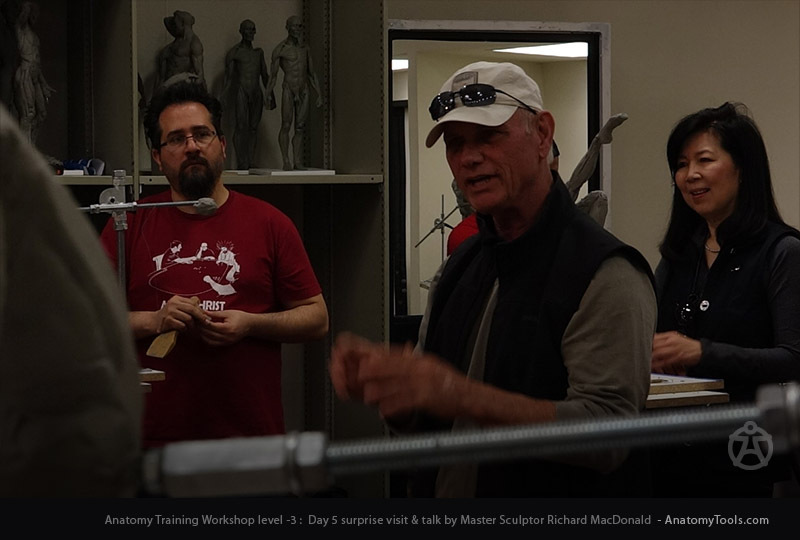 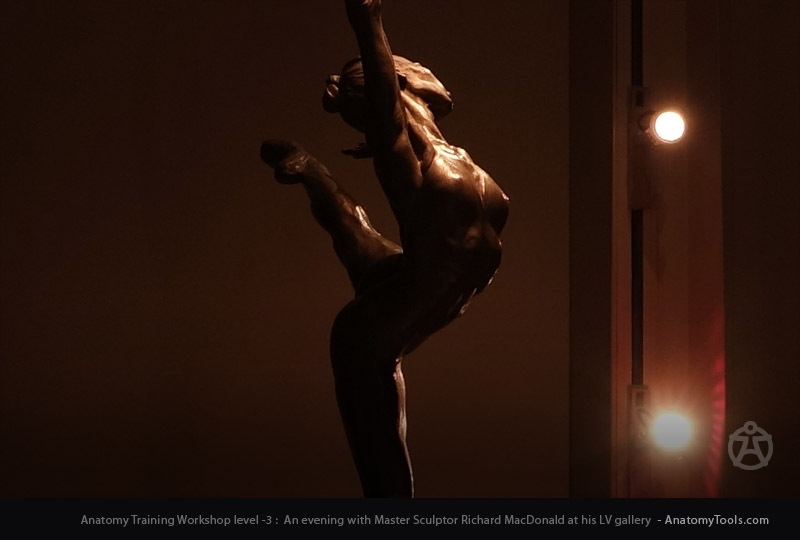 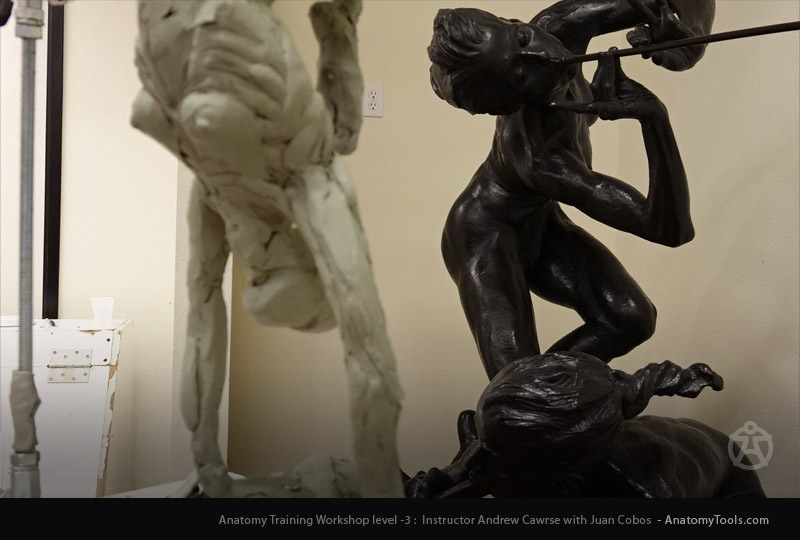 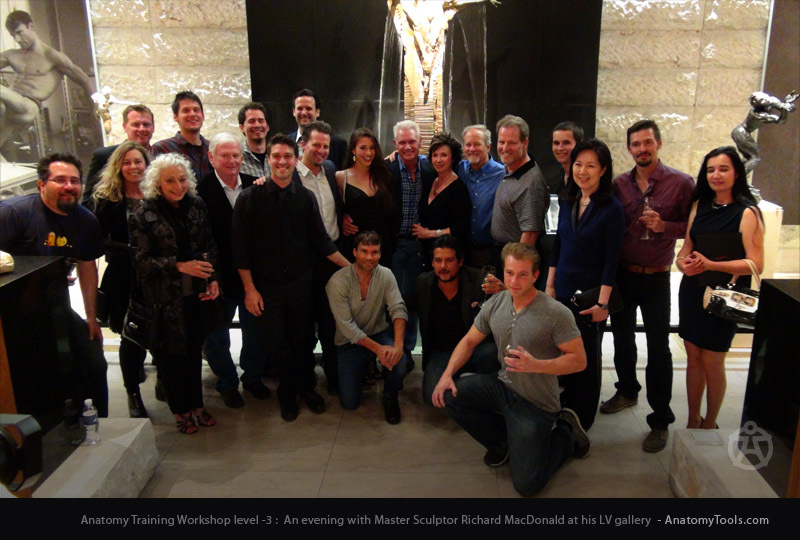 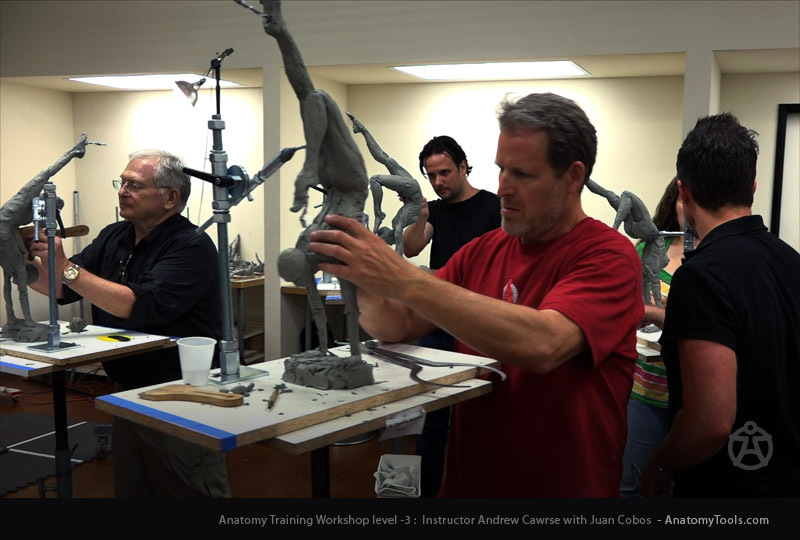 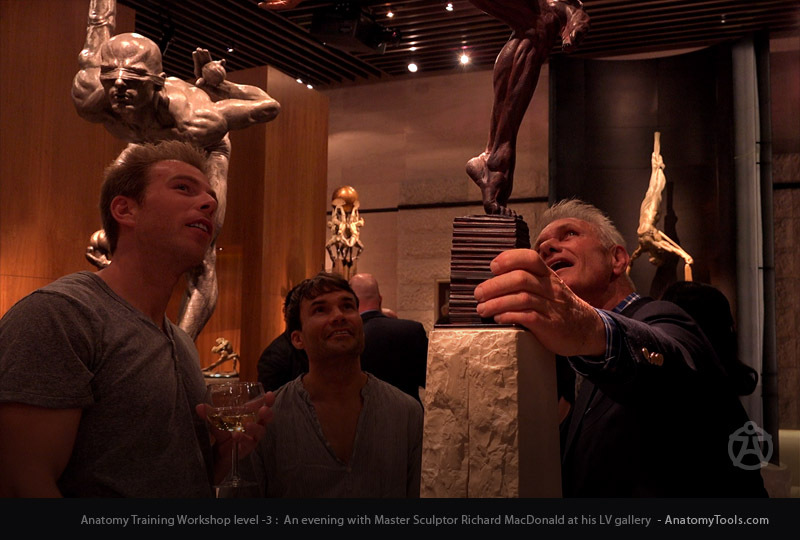 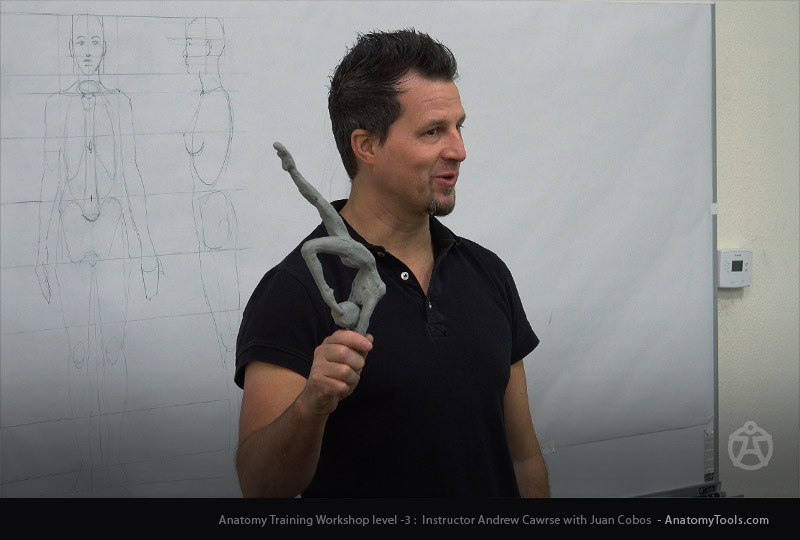 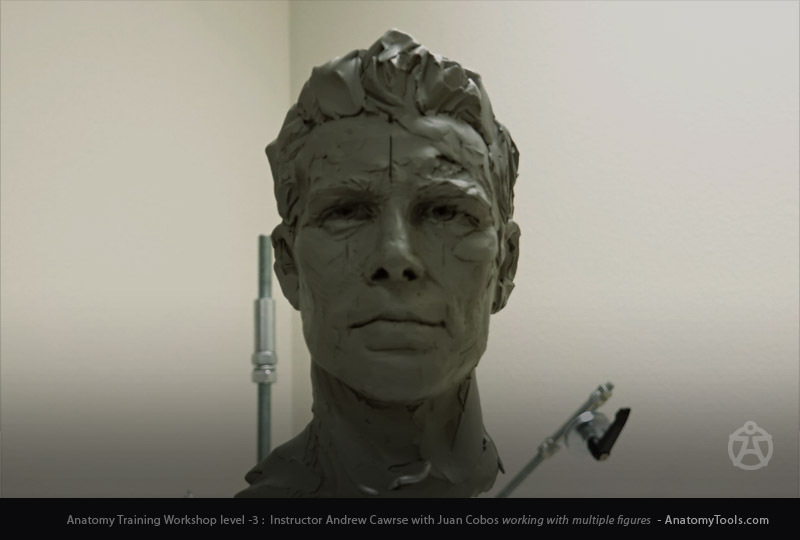 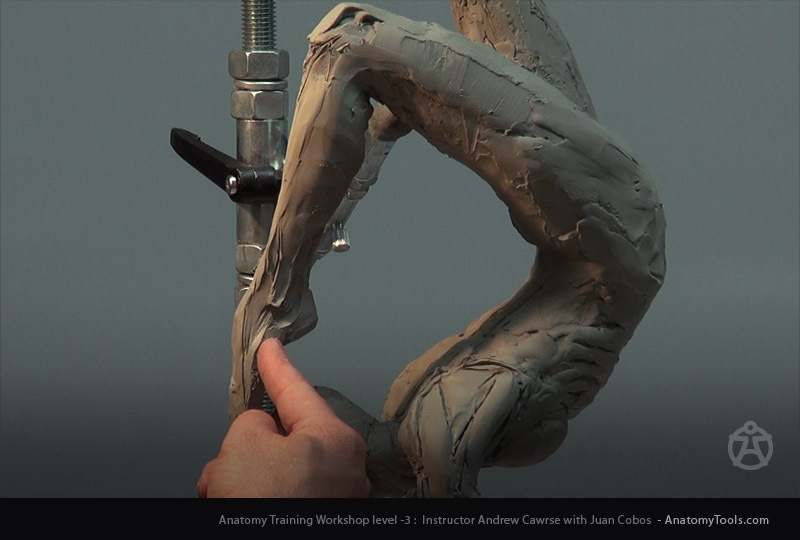 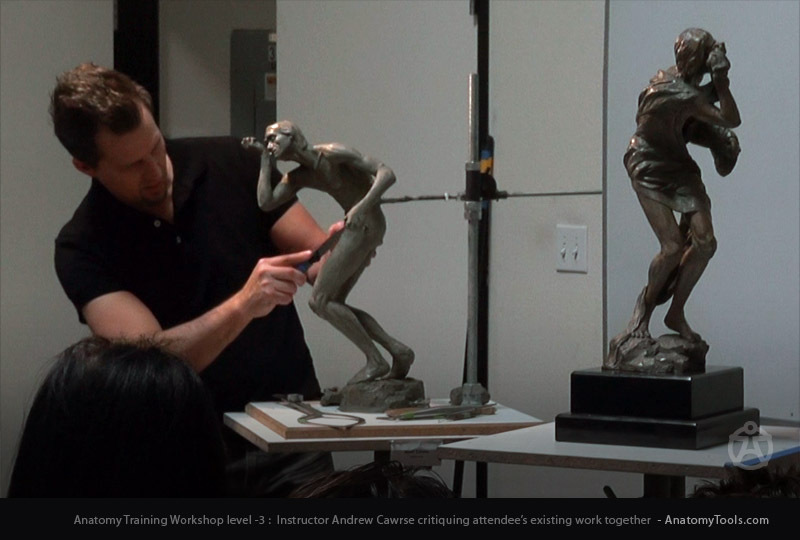 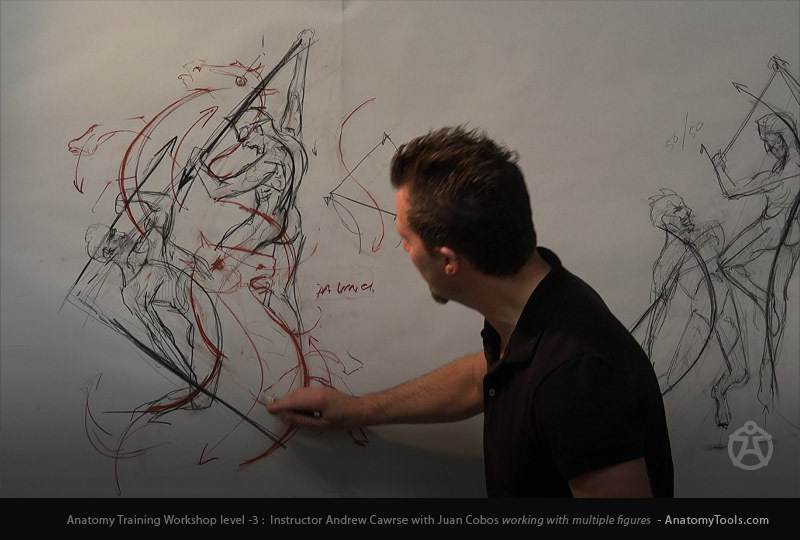 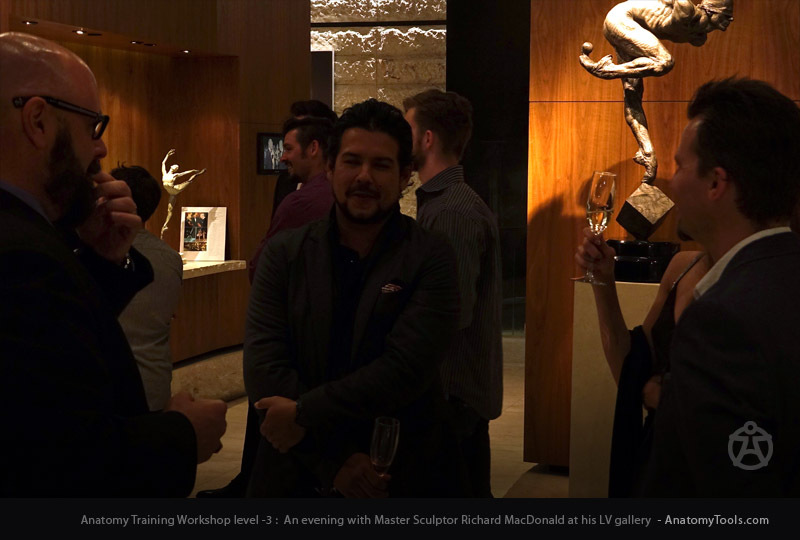 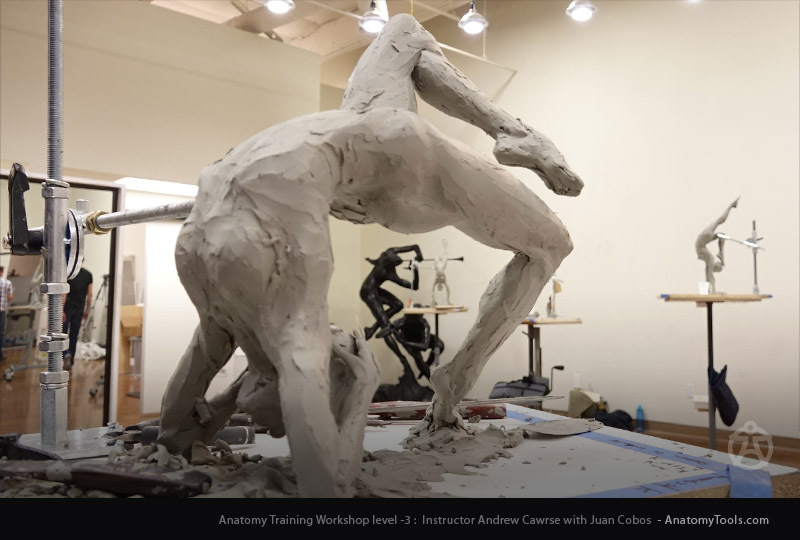 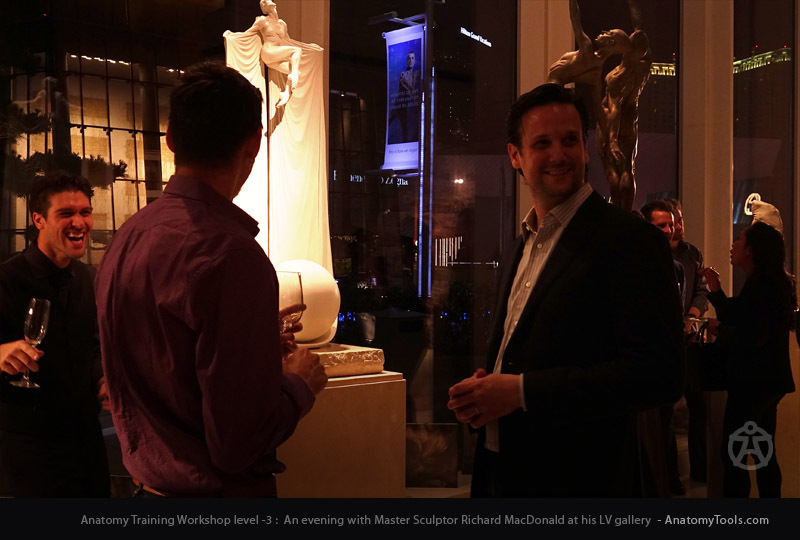 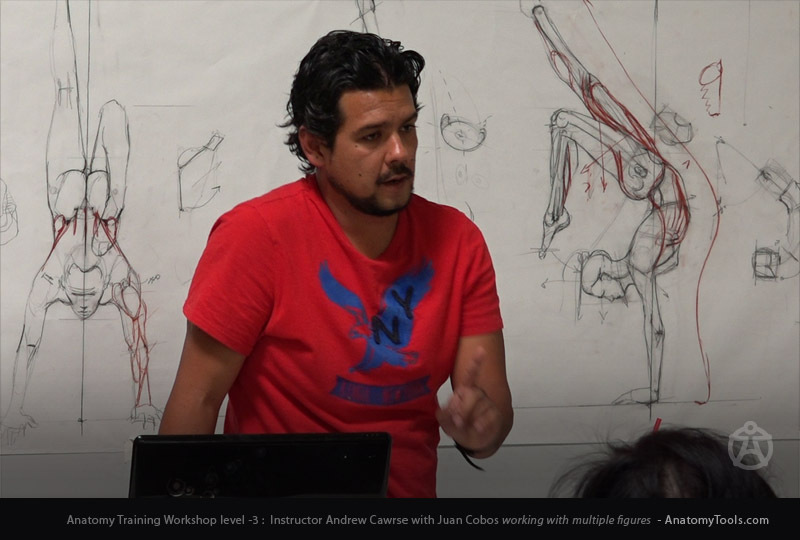 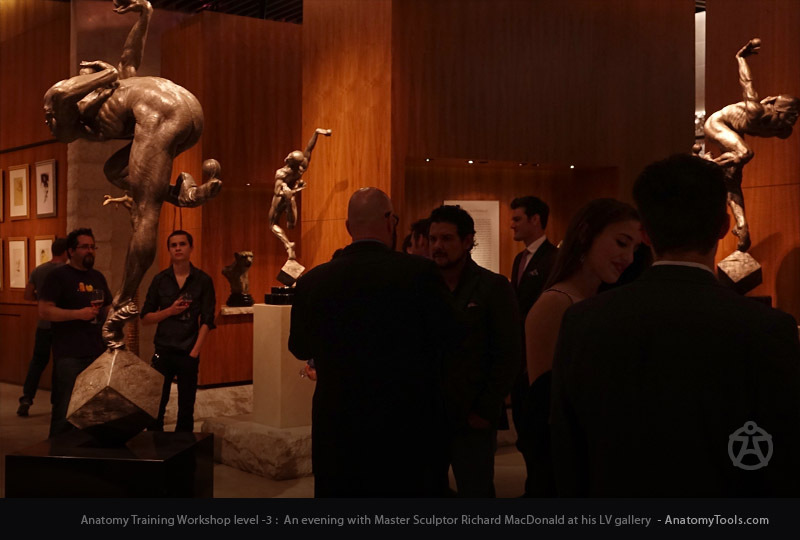 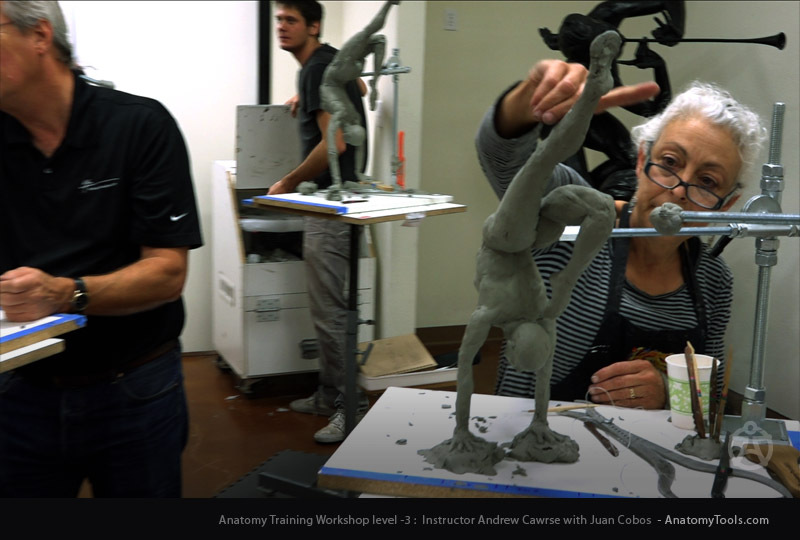 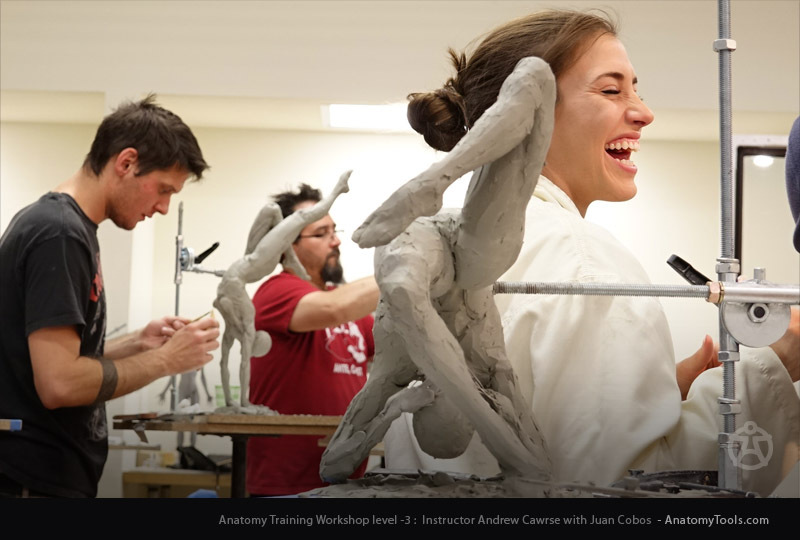 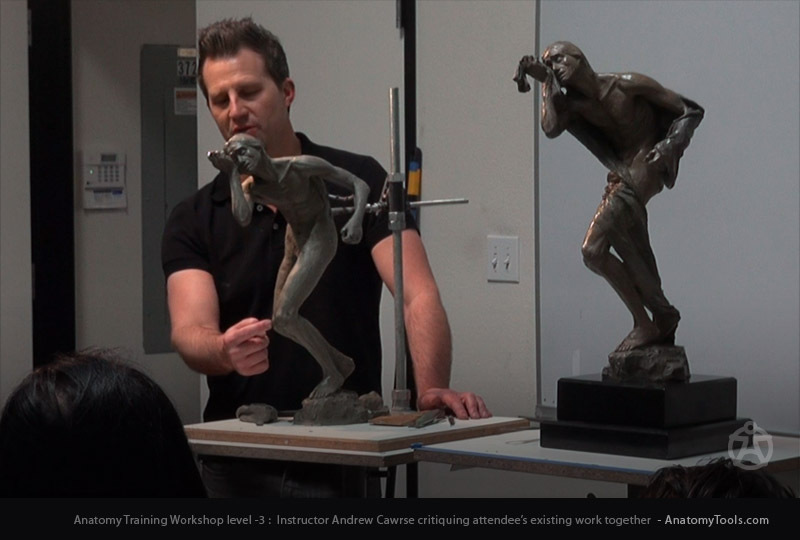 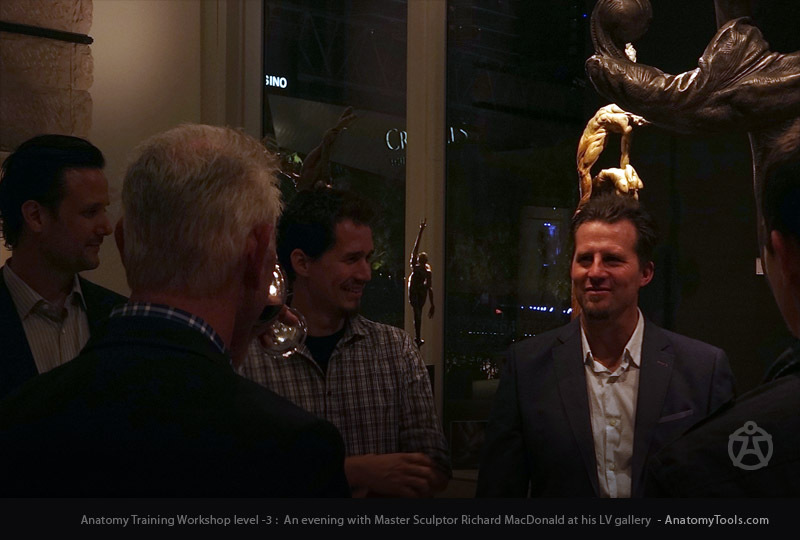 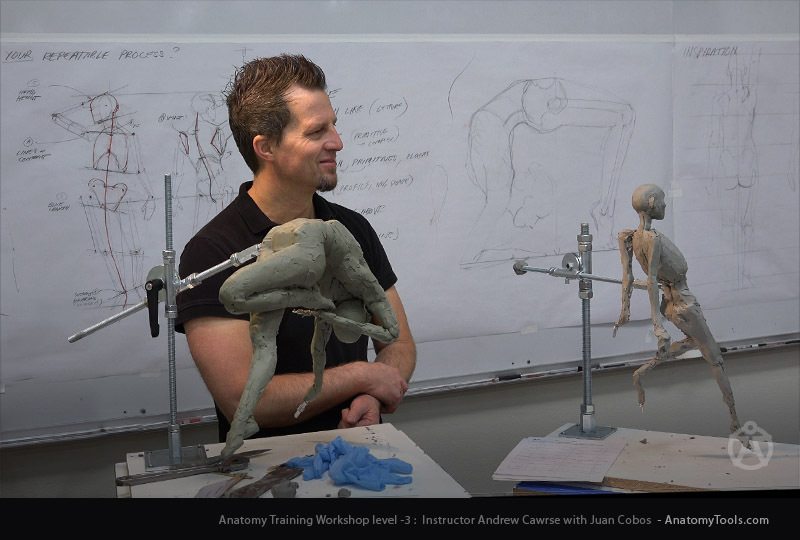 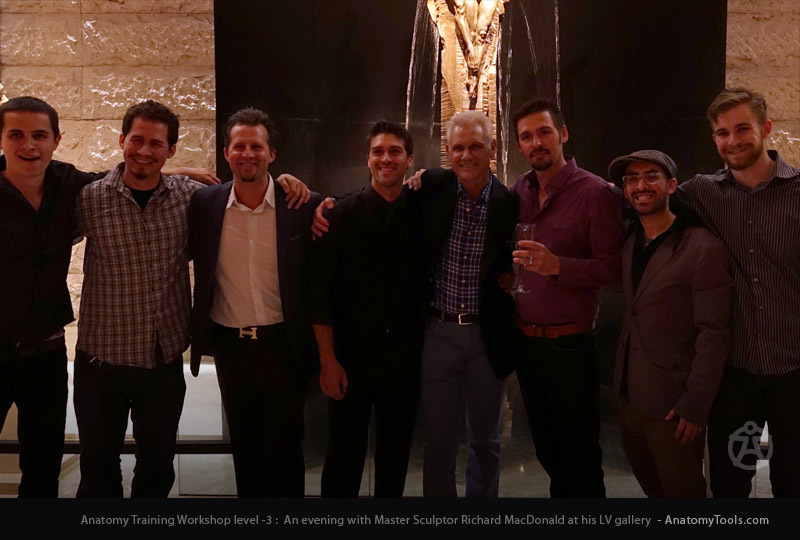 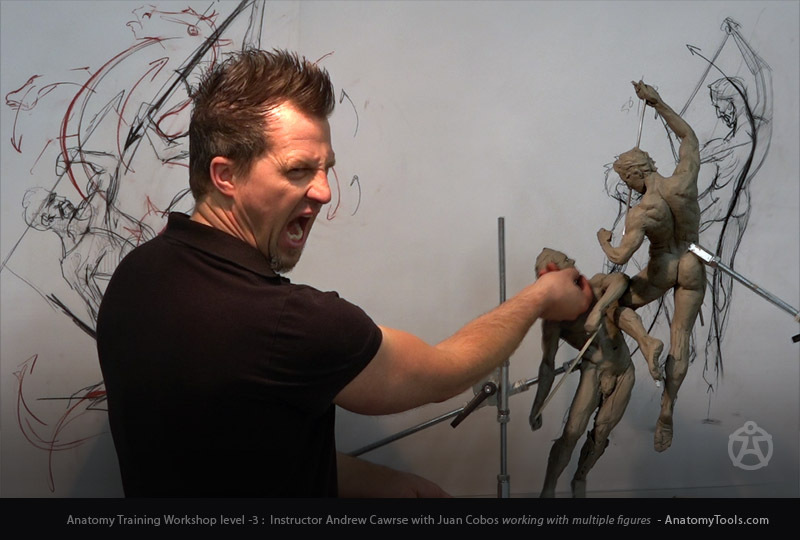 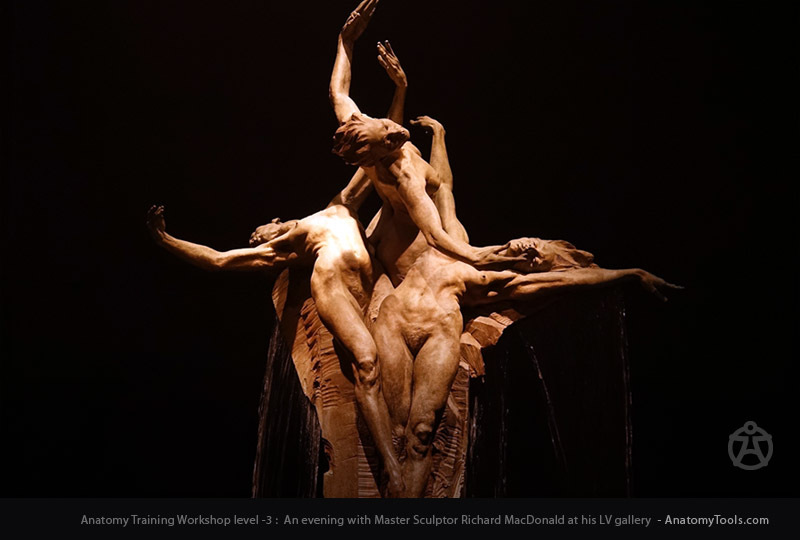 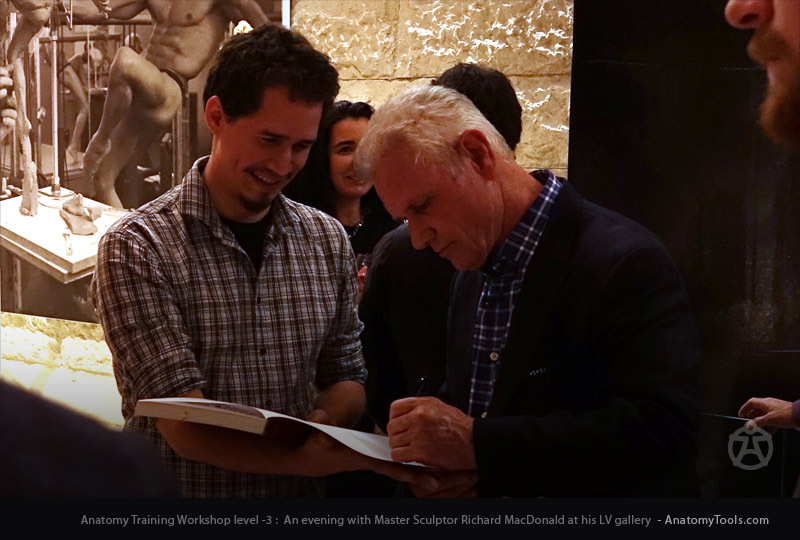 September Workshop for "Anatomy for Artists / Level-3" is coming up, See Photos from this years earlier sold-out class in April. 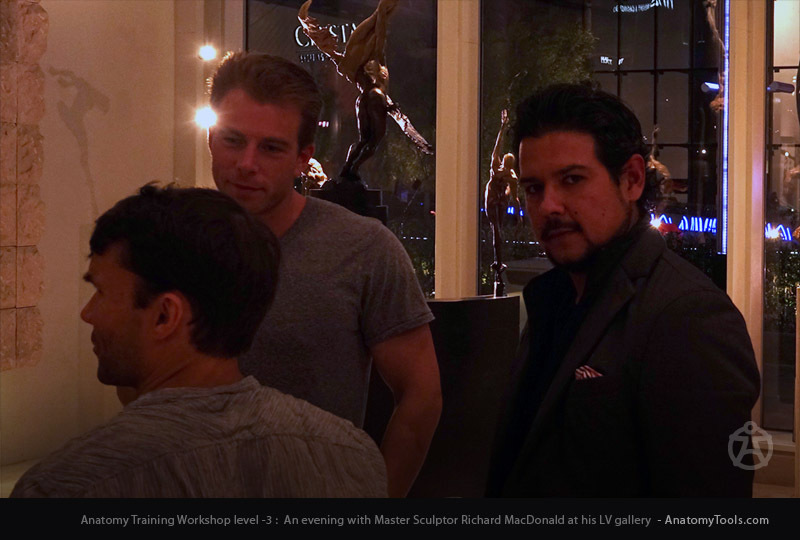 Featuring principle instructor Andrew Cawrse, guest instructor Juan-Jose Cobos and model Azrael. 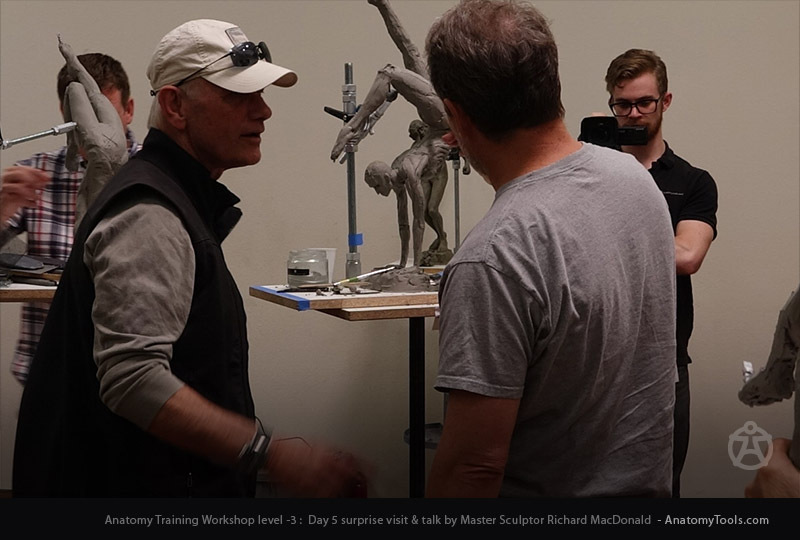 ...click on the image below to see 72 images from the workshop.